This free Carrabba’s coupon is available for a limited time. 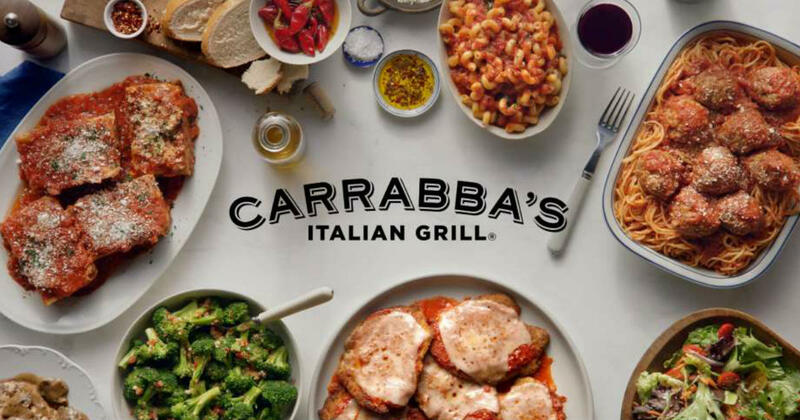 Score a FREE Lasagna or spaghetti and meatballs at Carrabba’s Italian Grill through Janaury 31, 2019. Just head to Carrabba’s and order Chicken Bryan, Chicken Marsala, Pollo Rosa Maria or Chicken Trio to get your free offer. Mention or show this offer to redeem. Your very welcome and thank you for visiting Kupon Girl!